So the new years is here and I am sure that everybody is thinking about their new year resolutions and how to make 2017 a great year, agree ? Well , I see people making new year resolutions every year , but only a few accomplish it. 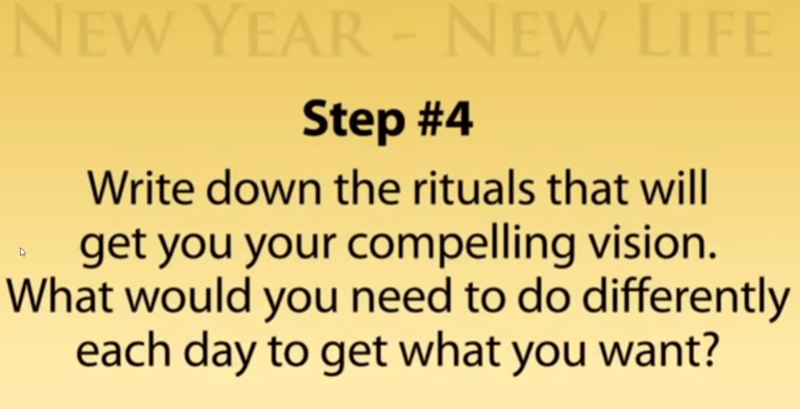 I just watched a great video by Tony Robbins where he explained how to correctly get your new year resolution in a way that it will really work for you ! The different between wishlist and resolutions: Wishlist is just something that you wish , but you don’t make a lot to make it happen, in resolution you take control of the progress. 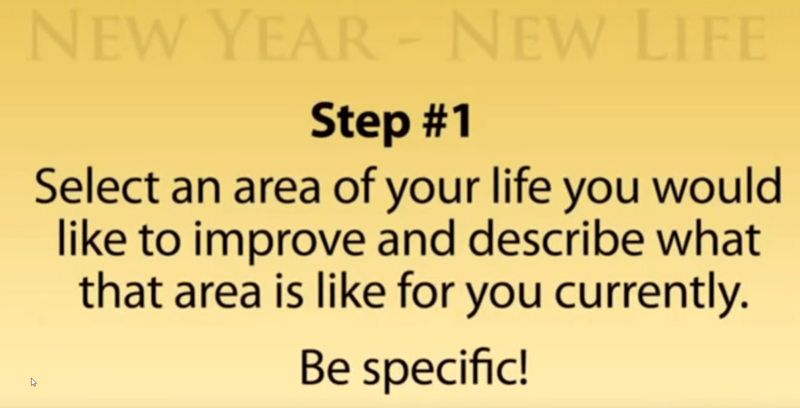 Pick the most important area in your life : healty , relationship , finances , and focus all your efforts to progress in that specific area.Don’t care about other areas for now . Your vision must empower you and pull you, so you weak up everyday hungry to make it. Strong reasons will help you to continue focus your efforts and not give up even when things don’t go the way you expect ( well , and be ready because murphy always come to visit ) . Create some small baby steps that will make you small progress everyday. do it consistently till it become part of you. 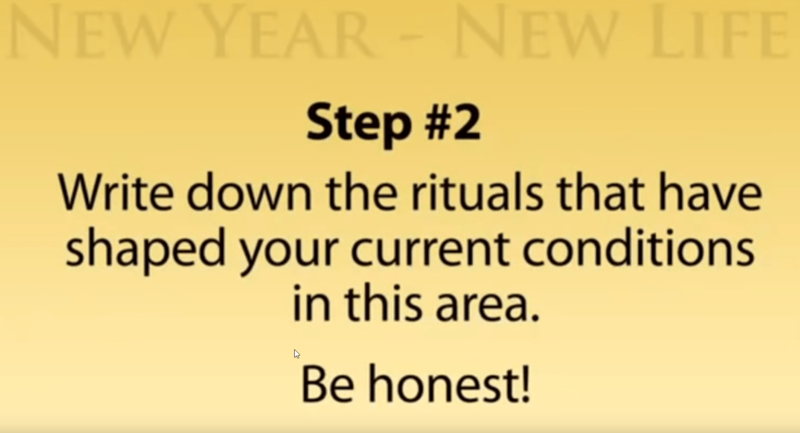 Most people already know what they need to do, anyway , if you are not sure about it , just find some one that already got what you want and learn from his rituals. In 2017, I will keep doing what I have done in the last 10 years that have brought me amazing results ! !